The LG V30+ looks to be set to arrive in Malaysia within the next week or so. Local retailer Mobile2Go has the flagship device available for pre-order, and is expecting the stock to arrive on 11 April. Malaysia is not necessarily a priority for LG, and we generally see its devices several months after the original announcement. In this case the V30+ was announced in August 2017, and was only recently spotted in the SIRIM database last week. The V30+ sports a 6-inch OLED FullVision display with a Qualcomm Snapdragon 835 and 4GB RAM. 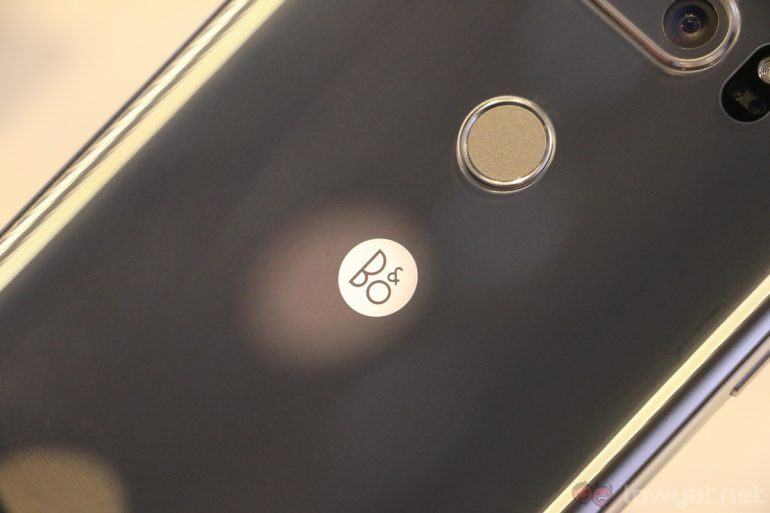 It’s somewhat lackluster compared to the modern range of Snapdragon 845 equipped flagships that have already hit the market, but that doesn’t appear to concern LG. 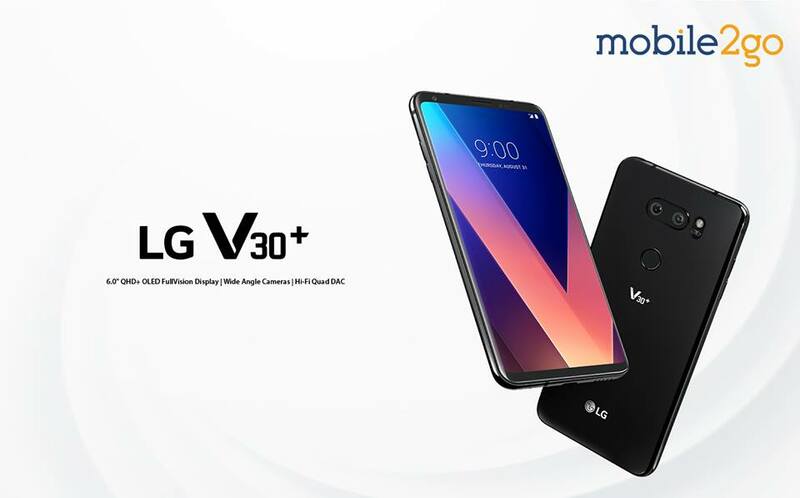 The LG V30+ is expected to sell for RM3199, which puts it in direct competition with the Samsung Galaxy S9 and the newly launched Huawei P20 series.